Until 2008, over roughly 128,000 Tibetans made it through the incredibly dangerous crossing over the Himalayas and more than 20,000 are currently living in Nepal as refugees, according to the Central Tibetan Administration and International Campaign for Tibet (ICT). It is estimated that somewhere between 2,500 and 3,500 Tibetans were coming into Nepal each year. 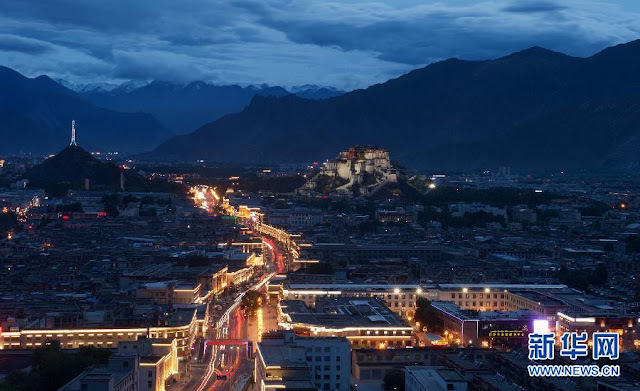 However, after several massive peaceful protests in Tibet in 2008, China intensely cracked down on Tibetans and severely tightened the borders. Since then there has been a dramatic decrease of refugees with roughly a few hundred people known to have made the journey last year and only 60 this year (2015). Meanwhile, Tibetan refugues in Nepal applying to go India reach an unprecedented low number of 85 in 2015. Meanwhile western newspaper keep parroting China buying out Nepal, tightening border as the reason for low refuges influx. Below is an example from LA Times. Responding to demands from China, the Nepalese have installed heightened security on the border. A phalanx of undercover police and informants now makes it almost impossible for Tibetans to cross into Nepal, except by extraordinary means such as the zipline. Nepal is a case study in how a rising China has come to exert itself over its neighbors. Landlocked and impoverished, with a chaotic political system and recovering from natural disaster, Nepal has capitulated easily to Beijing's will — and nowhere has that been more strongly expressed than in the fate of would-be immigrants from Tibet. From 1991 to 2008, an average of 2,200 Tibetans came across annually, according to the U.N. High Commissioner for Refugees. Only 171 made it in 2013, and fewer last year. Lobsang Sangay, the prime minister of the Tibetan government in exile, says China is in effect buying Nepal. "All this financial aid to Nepal is because of Tibet,'' he said in an interview in the exile government's headquarters in Dharamsala, India. But LA Times set herself apart from others(others are worse liars) in this article, by pointing out in merely 2 sentences, of the real reasons of Tibetan not fleeing -- a booming Chinese economy has persuaded many Tibetans to remain at home. 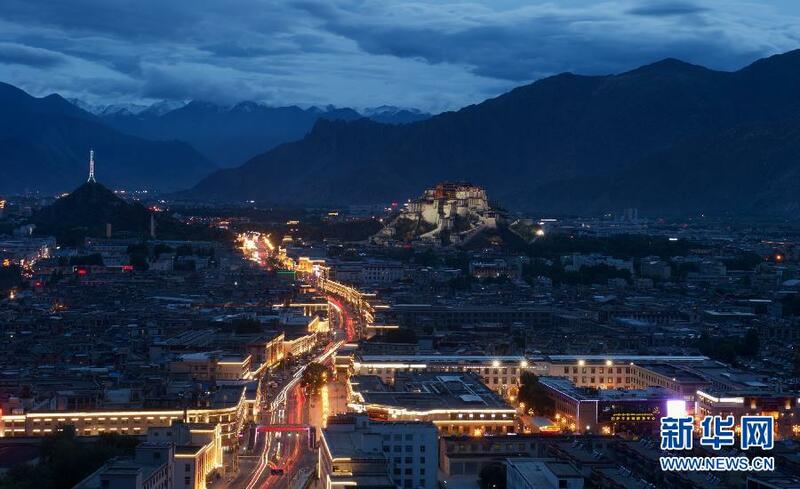 Some are even returning to Tibet after years of exile. And there are many more reasons. Tibetans are now affluent enough to travel to India and Nepal, in addition many refuges are returning. They have seen exile Tibetan in India living in abject conditions in Hindu land. They bad mouth Hindu land back home. Tibetans have waken to the fact of being deceived by Dalai. Meanwhile, China have provisioned socialized education and healthcare to Tibetan. All these have made Tibetan to stay behind. Ccp are evil bullies. Dalai Lama still in.india. Chinese are the most barbaric people in the world. Just look at your dog eating festival. they torture dogs for extra flavor. I just come back from u.k. there chinese women going wild for white men. So how can china ever be a world power?